Over the years, I’ve received many gifts from my beloved students and their generous families. Of course, I was grateful to receive any gift, but when you have 25 mugs, 31 candles, and 10 plaques that say, “Best teacher ever!” you start to run out of space for it all. 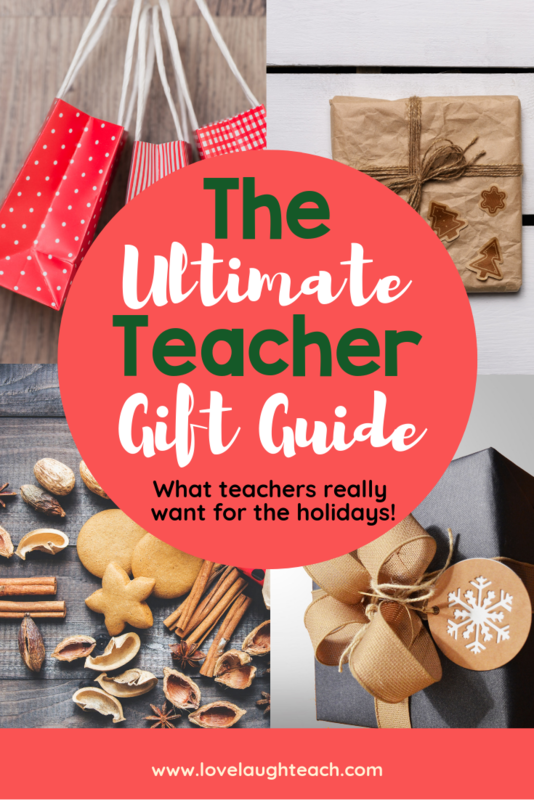 Teachers do not expect gifts, if you’re thinking about getting your child’s teacher a gift, you’ve found the perfect guide of what teachers want and what they don’t need more of. By no means am I saying that you need to get your child’s teacher a gift, but if you were thinking about getting something, here’s a list of excellent teacher gift ideas. I LOVE Mr. Sketch markers and I can never have enough. Last year, a parent gifted 3 packs of Mr.Sketch markers and it was my favorite gift all year. I use these markers every day and they tend to dry out quickly, but they’re wonderful for anchor charts and students love using them as well. Who can resist a smelly marker? A gift card is a great gift for teachers. It’s easy and affordable for every budget. As teachers, we are constantly in need of supplies for the classroom or a large latte to get us through the day. My favorite gift card is the Amazon gift card. Amazon has EVERYTHING I need for the classroom and it takes a small financial burden off my shoulders when I know I don’t have to stress about buying a 30 pack of glue sticks for our next art project. Other gift cards that teachers love are Starbucks or local coffee shops (you can never have enough coffee), Target, clothing stores (teachers need clothes too), and craft stores like Micheals. 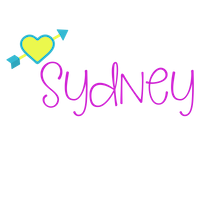 Personalized gifts are always wonderful. One year I received a personalizes travel wine glass. Most of the time my kids use it for their apple juice, but I love it because it’s unique and fun! This personalized tumbler from Amazon would be the perfect teacher gift! I love getting handmade cards from my students. They’re personal, thoughtful, and my favorite gift. I have hundreds of cards from students over the years. I keep all of them and look back at them now and then. It brings back the sweetest memories. Flair pens make the best writing utensils for teachers. They write smooth and don’t smudge. I use them for grading papers, writing in my planner, and of course, doodling. There are tons of different colors to choose from. This one almost meets the DON’T list. It’s hard to have tons of keychains, but once in a while, you stumble upon a super cute one that you know someone will love. This keychain is adorable wand would be a perfect gift for any teacher. Grading papers can be tedious and time-consuming. I’ll be honest, teachers don’t grade EVERY SINGLE paper your sweet student puts a mark on. If we did, every waking hour would be used grading papers. For some items, I use stamps and students love them. Half of my tree is covered in adorable ornaments from over the years and I love reminiscing about years past. Ornaments are fun because they’re unique and most of the time you won’t get two that are the same. You can find a bunch of cute ornaments here! Pinterest has a ton of cute ideas for “teacher survival kits” or “teacher emergency kit”. These gifts are fun and easy to put together, especially if you have more than one teacher to buy for. You can get multiple packs of an item and sort them out through a couple of baskets. Subscription boxes are really popular these days. They even have one for teachers. Purchasing one month of a teacher subscription box would be a great gift any teacher would love. The Teacher Crate is a great teacher subscription box. Teachers carry a lot back and forth from school back home and vice versa. Having a sturdy tote bag (or 3) is a necessity. Any teacher would love an adorable tote to add to their collection. There are tons of gifts to choose from and I hope this guide made it a little bit easier to narrow it down. Remember, no teacher expects a gift. We all appreciate the generosity and thoughtfulness of our students and families. Be sure to check 10 Read Alouds to Foster Growth Mindset. This list is full of great books your children will love and you will too!